Karley joined the Corporate Accounting team in August 2017. Her responsibilities include managing corporate payables, as well as monitoring intercompany billings amongst Schafer Richardson’s legal entities and its properties. She also assists the Controller in compiling monthly financial statements. She is a Certified Public Accountant (CPA). 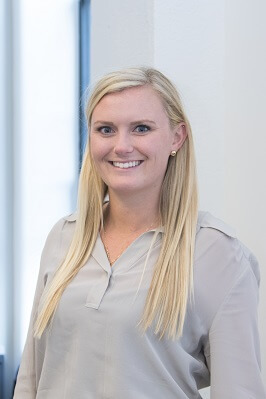 Prior to joining Schafer Richardson, Karley worked in public accounting for PwC as an auditor of privately held companies. She graduated from the University of Wisconsin-Madison in May 2014, where she majored in Accounting and Real Estate & Urban Land Economics.